The screenshot everyone has been waiting for. 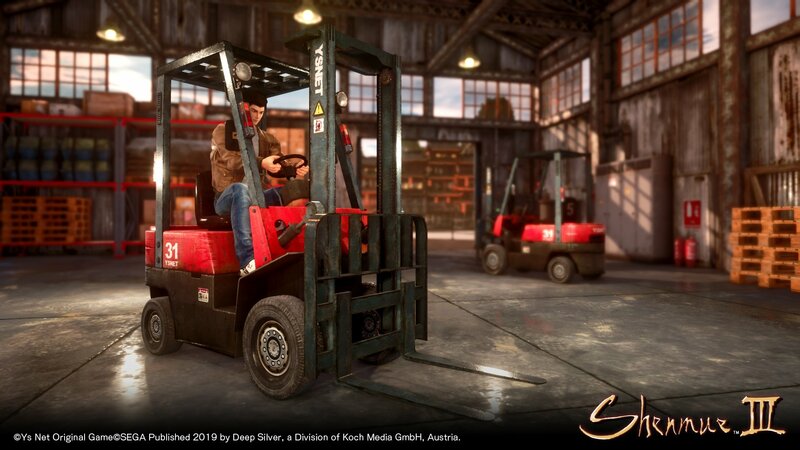 Publisher Deep Silver and developer Ys Net have released the first screenshot of a Forklift in Shenmue III. Forklifts are a recurring mini-game in the Shenmue series. Read about its past appearances here.